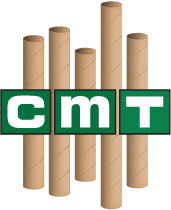 2" x 30" Color Shipping Tubes | Chicago Mailing Tube Co. When it comes to mailing large documents, like blueprints, banners, posters, or anything else, it’s important that you choose the right shipping materials to ensure the safety of your products. Luckily, when you choose 2” x 30” color shipping tubes from Chicago Mailing Tube Co., you won’t have to worry about your documents. Choose Chicago Mailing Tube Co. Whether you’re an artist that wants to mail prints or an architect that needs to transport blueprints, our 2” x 30” color mailing tubes will do the trick. All of our products are made with only the best materials to ensure their sturdiness and reliability when your documents or other items are being shipped. We also only use recycled materials, so you can be sure that you’re purchasing environmentally friendly products. 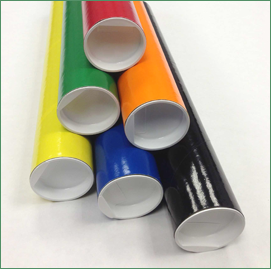 Our 2” x 30” color shipping tubes come in a variety of different colors, so your mailing tubes can match your company’s color scheme. Or choose any color that you like to add a little style and personality to your shipments. Chicago Mailing Tube Co. has been in operation for over 100 years. In that time, we have developed a fast and efficient system to ensure that you get the products you need for shipping and transportation. When an order comes in, we’ll make sure we do everything we can to get it shipped out to you as soon as possible. We deliver all around the country, so it doesn’t matter where you are located. 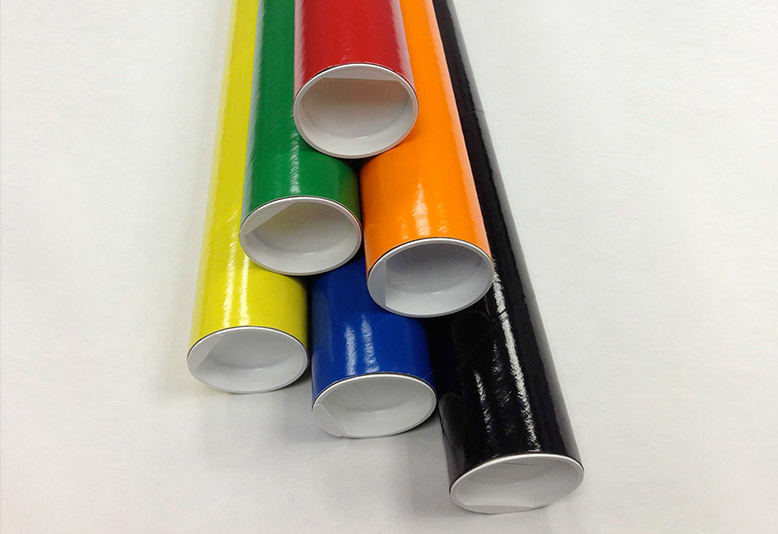 If you want to ship any kind of banner, poster or other print, place your order for 2” x 30” color mailing tubes today. Also, don’t hesitate to contact us if you have any questions about your order or about which product would be best for you. Call (312) 243-6050 to speak with a customer service representative, or email quote@mailing-tube.com to request a quote. 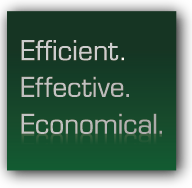 We will be happy to provide you with all of the information you need to make the right decision.